Beginning at 12pm EST today: XOXOAfterDark’s first online convention, XOXOConnects. You can find the complete schedule here. Make sure to drop in and participate! Diana Gabaldon has posted an excerpt on her website from book nine. You can read it here but be warned there are spoilers. For those of you planning to attend Nola Story Con please read this important update from Jeaniene Frost which was posted on Facebook and Goodreads. In a separate post on Goodreads she also gave an update on Outtakes From The Grave . I’m a huge fan of this series! Check out the newest teaser from Samantha Young‘s, ONE KING’S WAY, releasing on November 3rd. There’s a video interview with Jasinda and Jack Wilder on Goodreads that you can watch here. Kat and Stone Bastion have a No Weddings Limited Edition Box Set releasing this Tuesday, October 27th. This is a great series, so if you’ve missed reading it you’ll want to take advantage and grab this bundle! Here’s some of the new releases you need to check out this coming week! This entry was posted in Author News, Book News, Books, Diana Gabaldon, Excerpt, Favorite Authors, Great Bookish News, Helena Hunting, Jasinda Wilder, K.A. 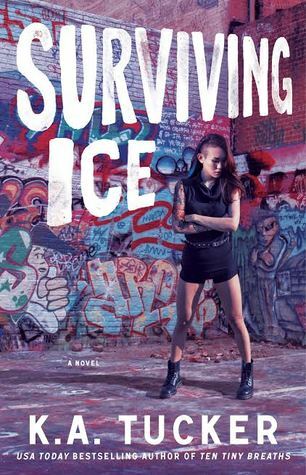 Tucker, Kat and Stone Bastion, Kristen Ashley, Samantha Young, Upcoming Book Releases and tagged Author news, Book news, Books, diana gabaldon, Excerpt, favorite authors, Helena Hunting, Jasinda Wilder, K.A. 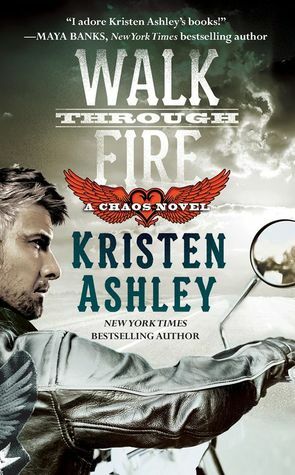 Tucker, Kat and Stone Bastion, Kristen Ashley, Samantha Young, Upcoming Book Releases.